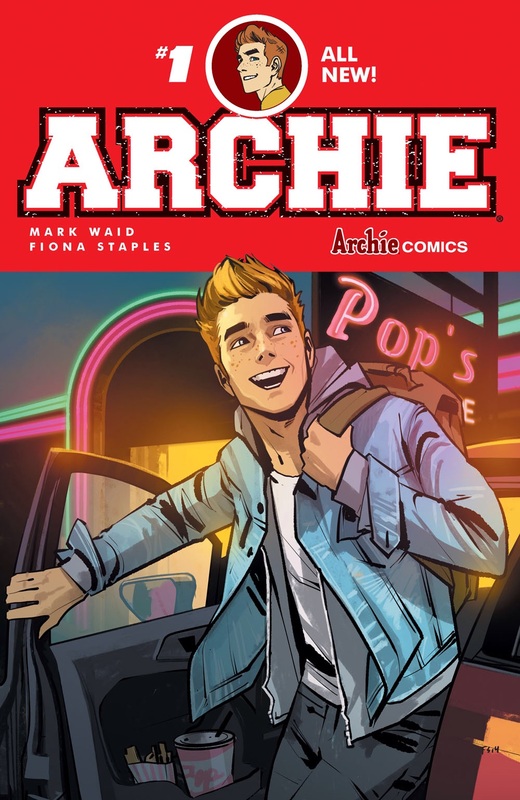 Hot off the blockbuster launch of the first Archie #1 in over 75 years, this is one panel Archie fans can’t miss! 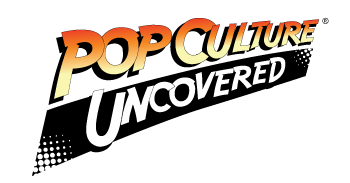 Get exclusive news on the Archie Horror titles, the new JUGHEAD ongoing series, and more! The panel features Jon Goldwater (co-CEO/publisher), Victor Gorelick (co-president/editor-in-chief), Mike Pellerito (president), Roberto Aguirre-Sacasa (chief creative officer/writer of Afterlife with Archie, Chilling Adventures of Sabrina), Mark Waid (writer of Archie), Chip Zdarsky (writer of Jughead), Adam Hughes (writer/artist Betty & Veronica), Dan Parent (writer/artist, Life With Kevin, Archie vs. Sharknado), Anthony C. Ferrante (writer of Archie vs. Sharknado), and moderator Alex Segura (SVP-publicity and marketing/editor of Dark Circle Comics). Plus, an exclusive gift bag ticket and a FREE copy of the all-new ARCHIE #1 for all attendees! What do the heroes of SEGA and CAPCOM do when facing unbeatable odds? They unite their forces! Find out more about this summer’s blockbuster Archie Action crossover event, WORLDS UNITE, as Vincent Lovallo (Editor of Sonic the Hedgehog, Mega Man) is joined by Mike Pellerito (president of Archie Comics), Alex Segura (SVP-publicity and marketing), Evan Stanley (writer/artist Sonic Universe), and Edwin Huang (artist of Mega Man) to take you behind the scenes and break the latest news and announcements!